In this video, Riley shares his personal experience with water baptism and why he was confused about its significance and meaning. He grew up in several churches, and received baptism according to their traditions without understanding the purpose. 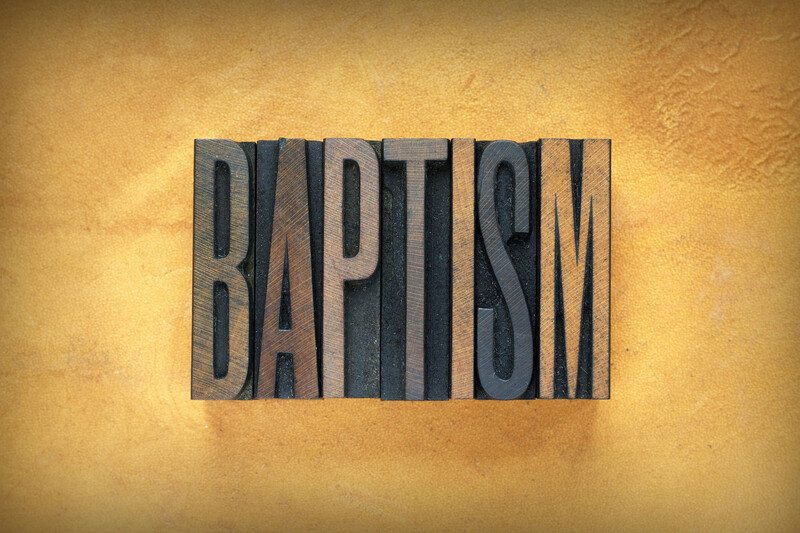 Discover what the Bible says about water baptism and why it's a symbol of your salvation!